Start taking classes at Blue Moon Project and other studios! 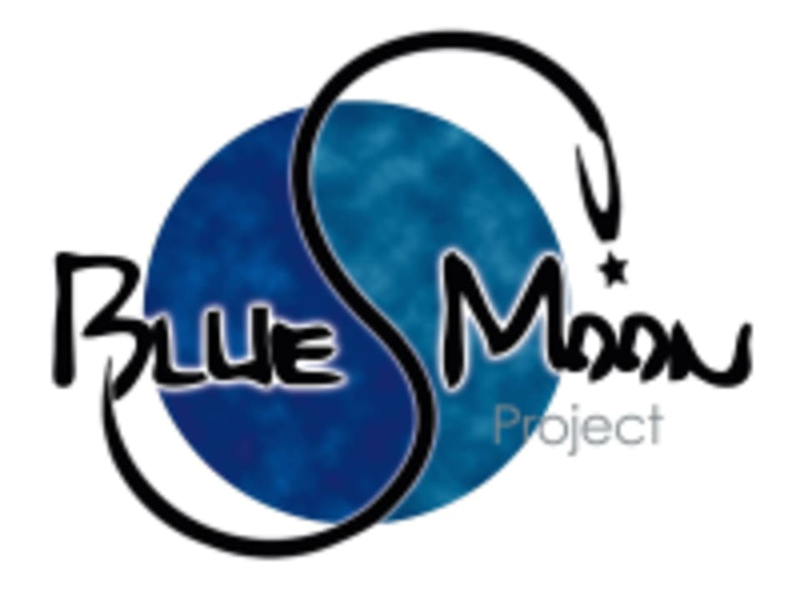 The goal of Blue Moon Project is to facilitate fitness, wellness and presence for every day living. They offer classes in Tae Kwon Do, kickboxing, bootcamp, barre and more. Very nice class. Fun workout. Good balance of aerobics and cardio and yoga.